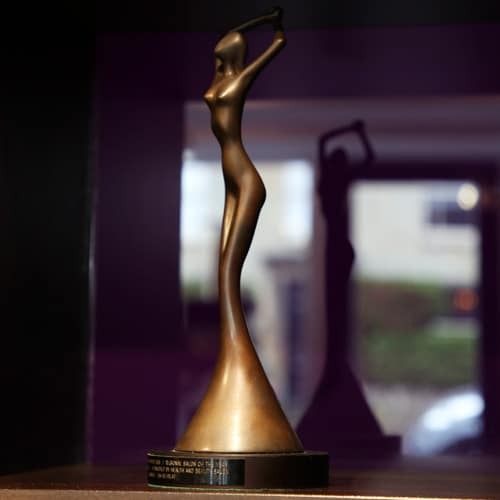 An award winning, Brackley based, salon offering treatments for men and women. 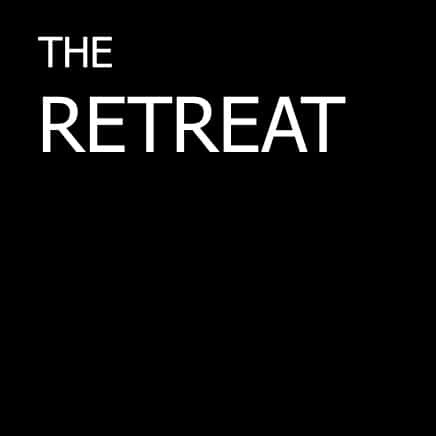 The Retreat is a luxury beauty salon located in Brackley providing an escape, a pampering retreat. We believe a little pampering is good for the soul and every area at The Retreat is designed to meet this end. 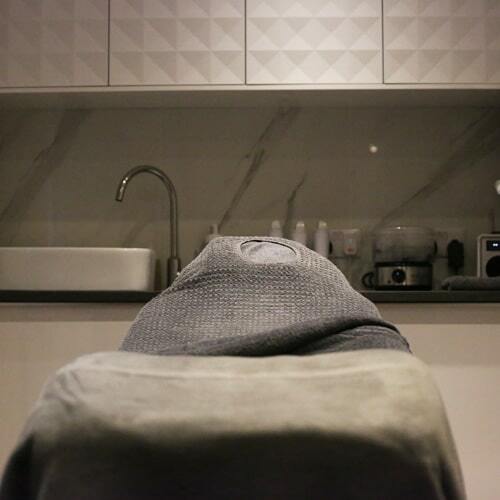 Our award winning salon offers a very wide range of treatments, ranging from relaxing spa treatments to advanced skincare so you can treat yourself to a little me-time. We pride ourselves on designing a menu of treatments which not only feel marvellous but also deliver real results. Using only the very best natural and organic products our highly qualified experts will guide you through your time with us, where your personal well-being is enhanced through relaxation and enjoyment.